The Opal is ideal for small offices, meeting rooms and staff kitchens where it can deliver excellent coffee quality, simply and efficiently. Colleagues will be spoilt for choice with the range of beverages on offer - hot chocolate, everyday tea, fruit and herbal teas and infusions, plus espresso, mocha, café latte, cappuccino and Americano. 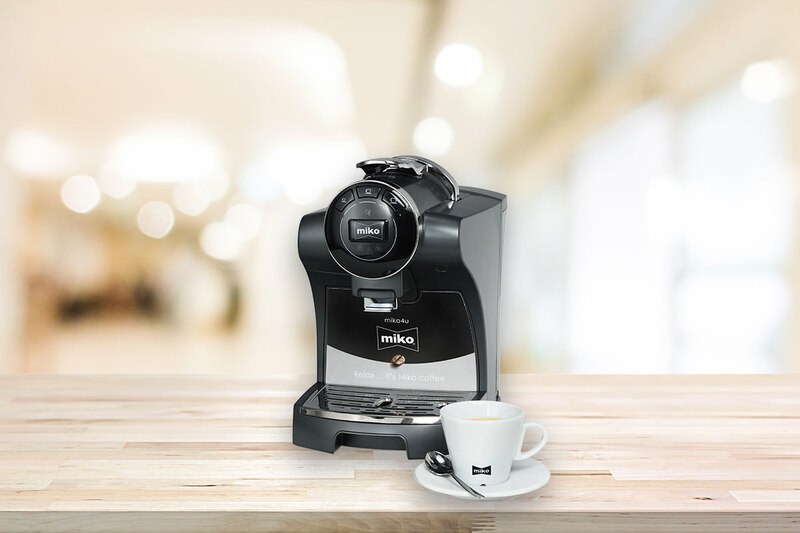 It’s so easy to use, just drop the sealed capsule into the top loader, select the brew cycle and a delicious, fresh cup of coffee will be dispensed instantly. There’s no mess as a retractable container collects the used capsules ready for disposal. 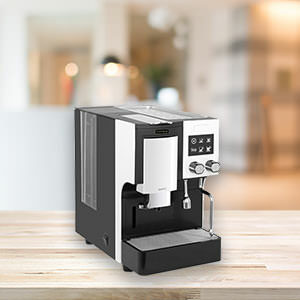 The Opal is loaded with practical user friendly features that will make that coffee run hassle free such as the unique twin pressure system with three brewing modes for espresso and longer coffee and chocolate drinks; adjustable cup height; pre-set temperature control; a removable 2 L water tank with auto-descale mode, plus an auto shut off energy saving function. It’s quick to heat up too and ready to use in under 60 seconds. Excited to see how this Opal coffee capsule machine looks and performs in your office? So we are, let's organise a demo.